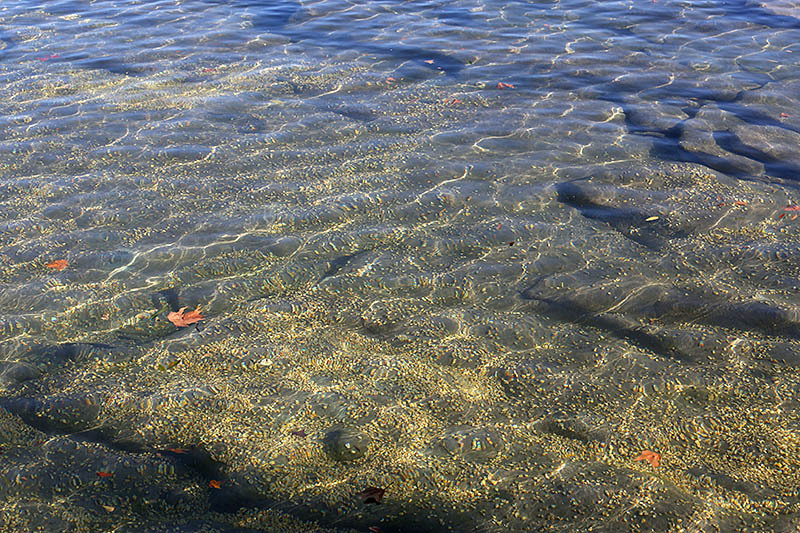 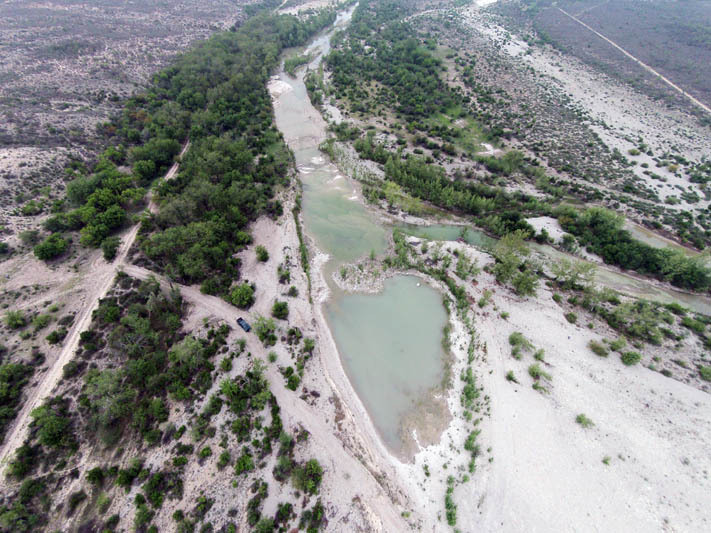 Boasting four ponds, 9 water troughs and 2.3 miles of border along the San Rodrigo River, Rancho Melado is irresistible to deer and fowl. 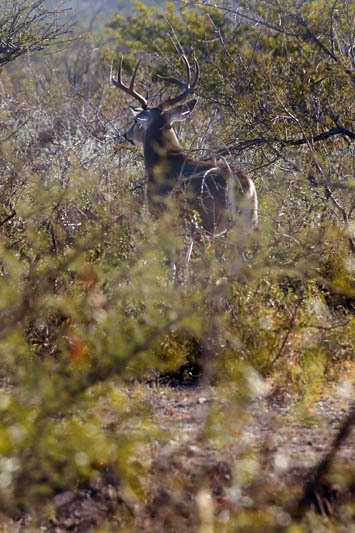 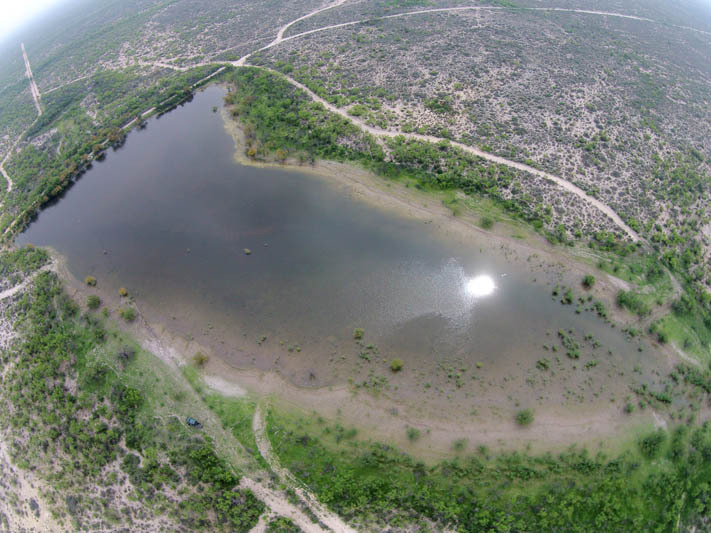 Like all of the Stuart Ranches in Coahuila, Rancho Melado is populated with quality deer, as little or no hunting has occurred in the area for the last 10 years, a claim not common in most American hunting areas. 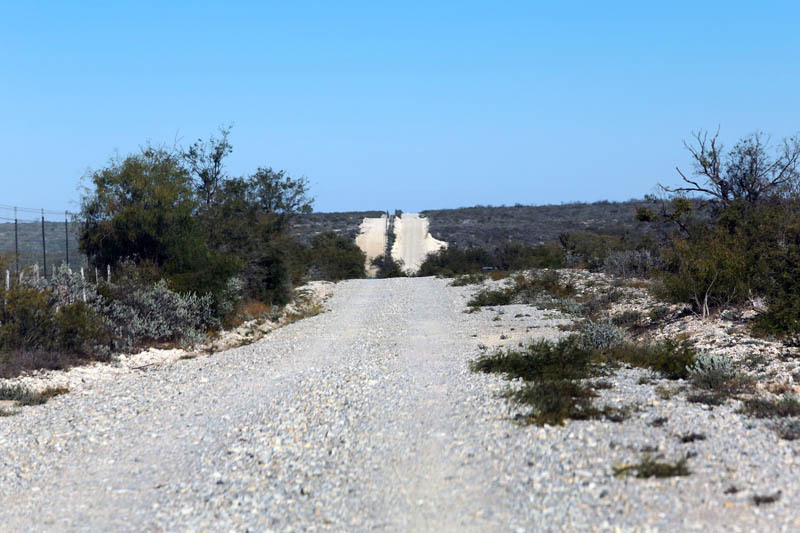 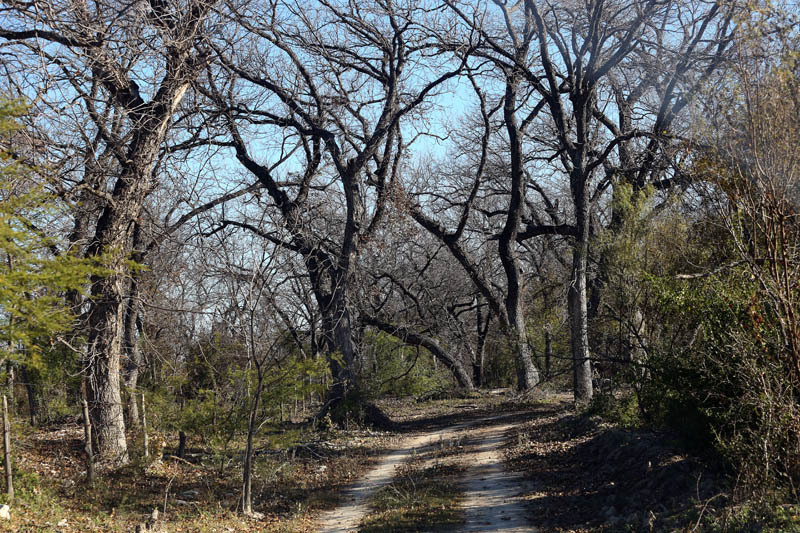 More than 23 miles of well-maintained, graded dirt roads provide access to El Melado’s 4,860 acres and a one-bedroom, one-bath, ranch worker’s house on the property. 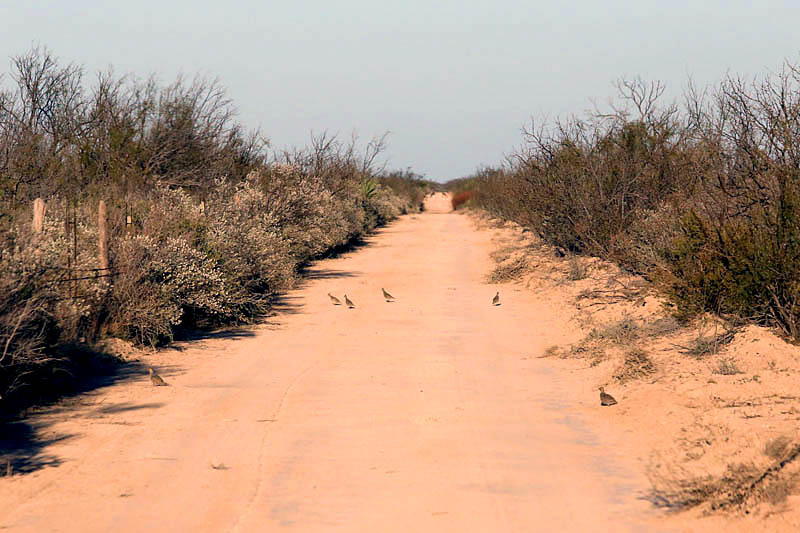 The main entrance to Rancho Melado is from Piedras via a roadway built by PEMEX. 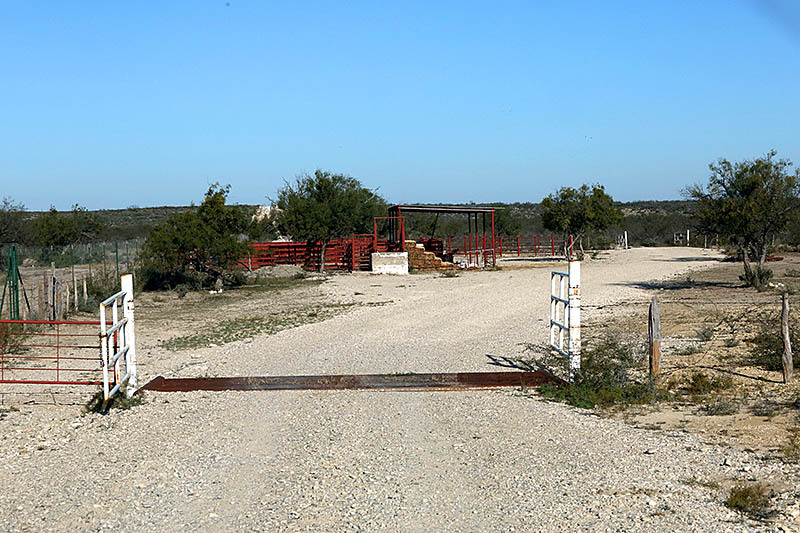 This ranch is approximately 10 miles away from the U.S. border. 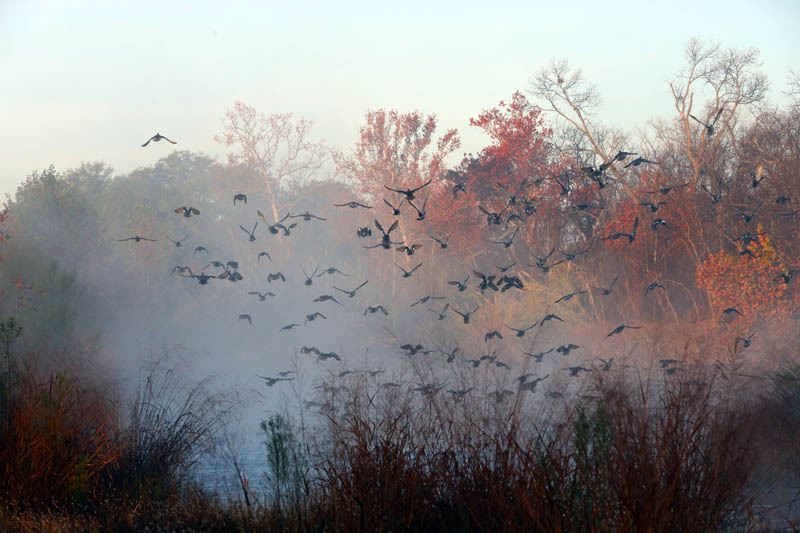 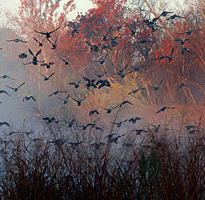 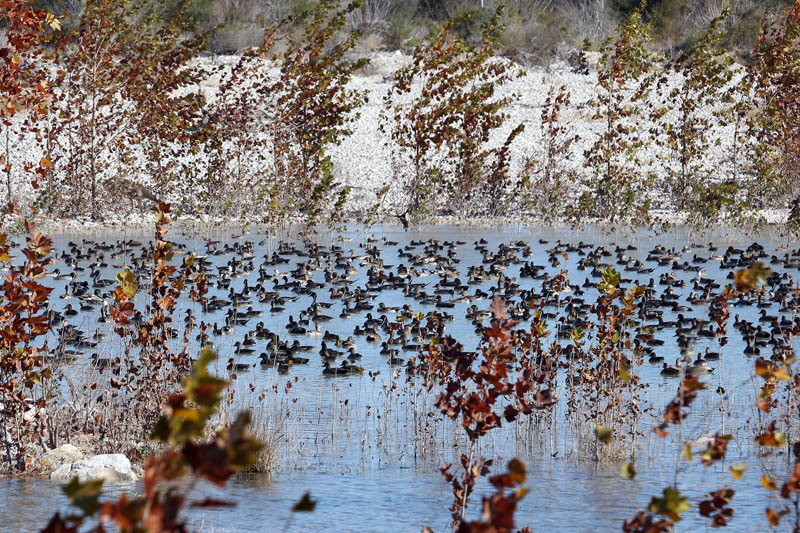 From a recent visitor to Rancho Melado: “To hear 50-100 birds gobbling off the roost reminded me of the early 90s in South Texas. 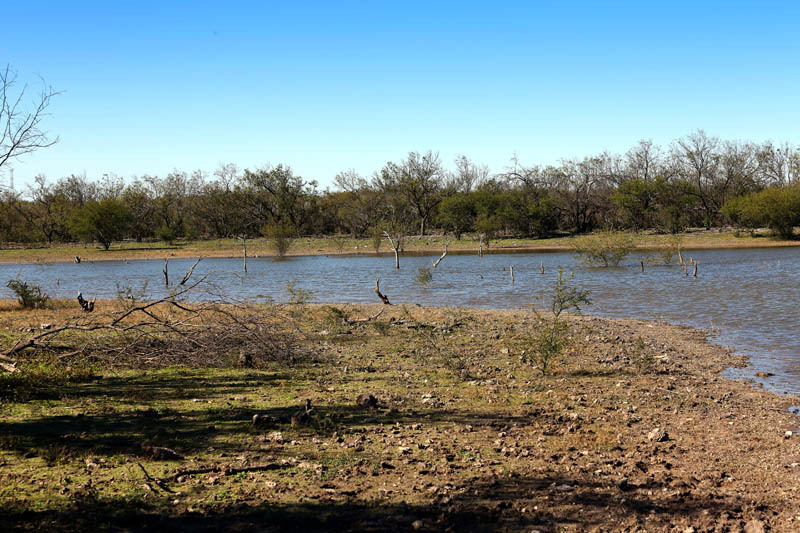 Having turkey hunted in just about all states East and West of the Mississippi, Stuart Ranches in Old Mexico is one of my top destinations for shear numbers and opportunity for collecting 5- and 6-year-old Toms….lots of natural water like flowing artesian wells, lakes, ponds and mountain flowing rivers running through the property…There were feeders for all game including quail, deer and turkey, which were numerous on all of the properties…picturesque sunsets and the background of the Sierra Madre foothills…The atmosphere of Old Mexico and game numbers makes Stuart Ranches my favorite turkey hunting destination.” – Lance F.